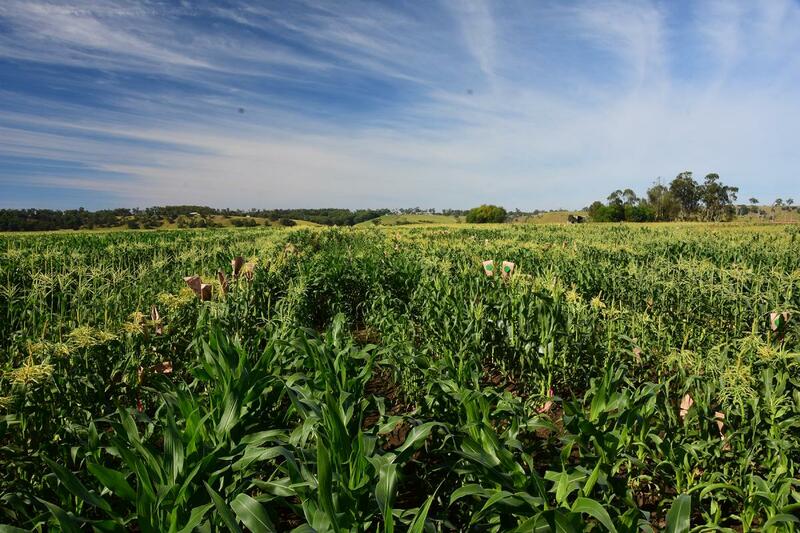 SNOWY RIVER breeds, produces and markets hybrid sweet corn seed to all markets of the world. The Snowy River brand is synonymous and widely recognized for quality and service and is one of the leading suppliers of sweet corn genetics globally. Snowy River offers the full range of Supersweet (Shrunken Sh2) in yellow, bicolour and white, and Sugary (Normal su1) in yellow. With comprehensive breeding and testing programs in Australia (Temperate, Sub Tropical and Tropical), New Zealand, USA, France, Hungary, China, South Africa and South America. We focus our breeding on creating hybrids which are reliably profitable for the grower, whether it be for processing or the fresh market. Being able to react quickly is our supply chain strength. We pride ourselves on being "feet in the paddock" people, with short lines of communication between our breeders, seed producers and marketers.